A transmission breakdown in a vehicle might require replacement, which is definitely a huge expense. At times this cost more than what the vehicle is worth, which makes this a useless expenditure. Keeping it in a good condition is important and this can be done by getting it inspected by qualified professionals from time to time. 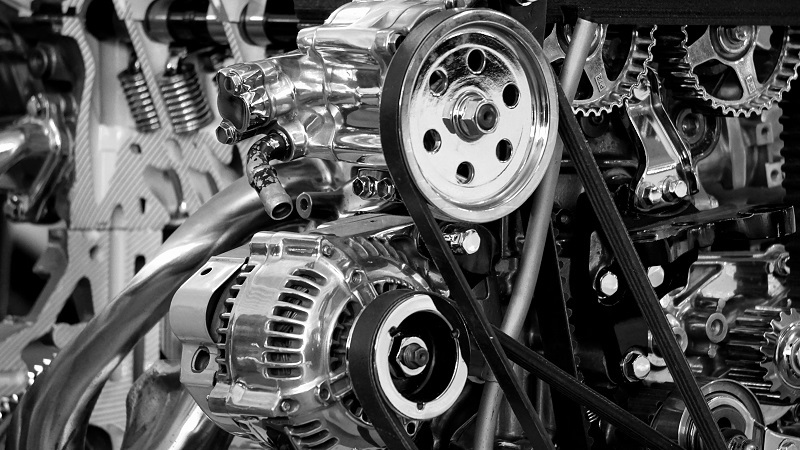 A well-maintained transmission can extend the life of the vehicle to a large extent. But before you hire the transmission specialist, you need to know about your car transmission system. If you have an automatic transmission, then you can hire the specialists who have specific knowledge about the automatic transmission system. Otherwise, you may need to rebuild the manual transmission and in this case, you need to spend more. The transmission is mainly used to transfer the power which is generated by the engine to the wheels and the drive axle by making use of different gears. The engine of a car rotates at speeds of a fixed range, which is generally from 600 to 7000 rpm (revolutions per minute) and the wheels tend to spin from 0 to almost 1800 rpm and thus you have the transmission making use of different gears with ratios to match engine power for the speed of the vehicle. Manual Transmissions: You rarely find these manual transmissions in the modern vehicles manufactured recently. These transmissions rely directly on the driver to select the gears and switch these constantly. These transmissions have the required clutch pedal to enable the driver to switch the gears. These transmissions are cost effective as compared to vehicles with automatic transmissions and also work great for fuel economy. Automatic Transmission: As these automatic transmissions choose the gear automatically according to the driving conditions they tend to work out more convenient. In most case, the driver has to put the gear selector into “D” for driving and leave the rest to the automatic transmission. With this automatic transmission system, drivers do not need to change the gear manually and the gear system will be automatically changed according to the car speed only. Continuously Variable Transmissions (CVT): These set of transmissions are found in new vehicles and have a set of benefits with the experience of the driver being similar to the automatic transmissions. The fuel economy is much more as compared to the traditional automatic transmissions. Transmission repairs are a complex job best left to the transmission specialists. You need to be aware that this transmission is made of multiple parts and thus a professional with the apt knowledge and qualification can repair this in the way it should be repaired. Besides which, transmissions differ according to the make and model of a car and requires specific computer programs for an accurate diagnosis. 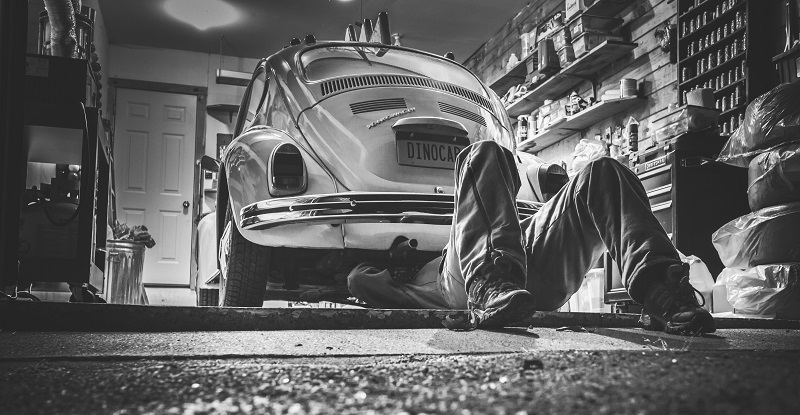 Protecting the Warranty: Handing over the transmission repairs to a professional you protect the warranty on your car and are also provided additional warranty on the repairs done. In case of any errors by the mechanic, you are spared of additional expenses. A benefit of Transmission Repairs: With these transmission repairs being carried out by professionals you are free from any tensions regarding your car. You can focus on the driving. The leakage of the transmission fluid stops once the proper repairs are carried out. You find that you can control your car in a better manner once these repairs have been carried out. With faulty transmission, it is difficult to handle the gears. Go through the different reviews and ratings online before making a choice of a specific mechanic for the repair of transmissions. Waiting for the car to completely have a break down is not advisable as you might face major expenses and a lot of tensions.